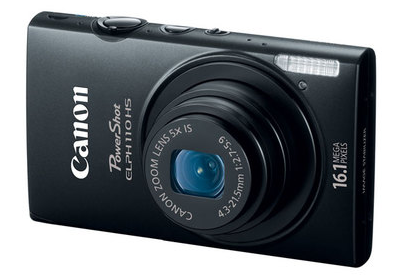 Canon PowerShot ELPH 110 HS 16.1MP Digital Camera w/ 1080p Video (Refurbished) $60 + Free Shipping! If you are in the market for a new digital camera there is currently a great deal available here via slick deals. $60 is a really great price for this camera and it has good reviews. I've been looking around for a new one for a bit so I'm glad this deal popped up!